At All Saints Catholic Parish we hold the care, safety and wellbeing of children and young people as a central and fundamental responsibility of our parish. 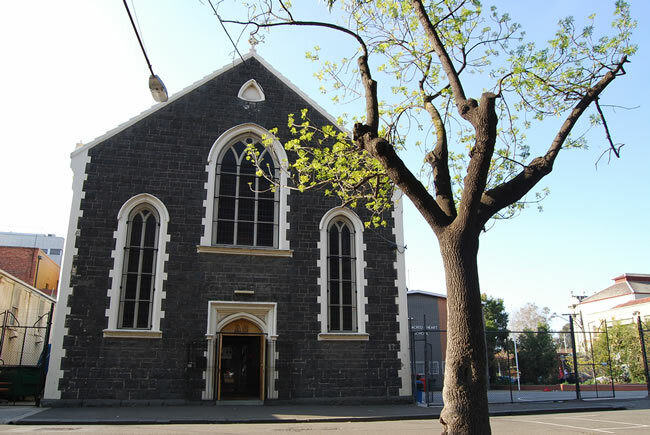 Our commitment is drawn from and inherent in the teaching and mission of Jesus Christ, with love, justice and the sanctity of each human person at the heart of the gospel (Catholic Archdiocese of Melbourne: Commitment Statement to Child Safety). The purpose of our policies are to create the strongest possible environment for the care, safety and wellbeing of all children in All Saints Catholic Parish.